Great bullets and superb customer service. 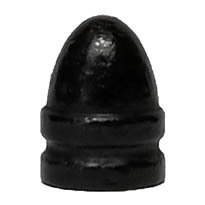 Been using these bullets for a few years now. 38/357, 44, 9mm, 45acp all performed perfectly. 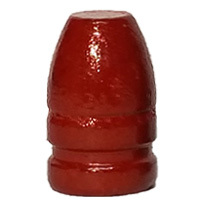 Now with polymer coating and free shipping on 1000 rounds. This is where I buy all my AMERICAN MADE lead bullets. And as always Patrick provides me with super quick shipping. I was vert cautious about trying these coated bullets at first. I ordered the sample package of 25. 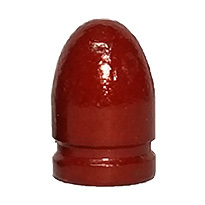 After a trip to the range, I decided that I would try the 200 grain bullets. As far as the 185 grains go, they were everything I expect from a home grown loaded bullet. They fed into my 1911 without a hitch, left no residue behind except a small amount on the ramp. That was removed with a quick wipe of a cloth. Looking down the barrel while cleaning I noticed what I thought might be lead near the ramp. BUT A QUICK WIPE WITH A BORE SNAKE AND IT WAS GONE and the barrel was as pristine as the day I bought the pistol. 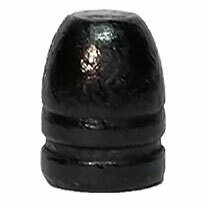 I am sold on these things and they price makes them much more attractive than the copper bullets. I am coming back for more. Oh yes, the test target looked pretty good too.